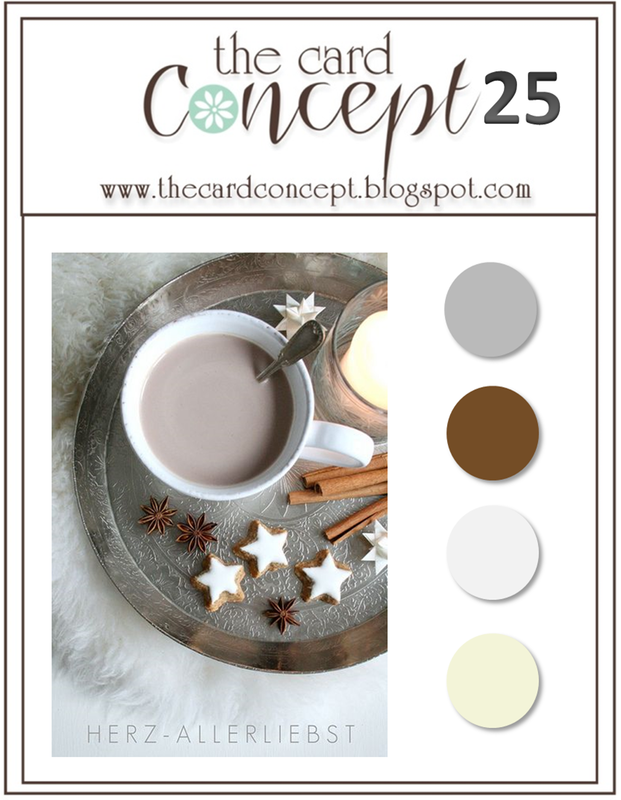 Hello Tracey here with the winners of The Card Concept Challenge #25 - Silent Night Neutrals. This was the final challenge of 2014! We were so excited to see so many wonderful and unique tag creations this challenge. 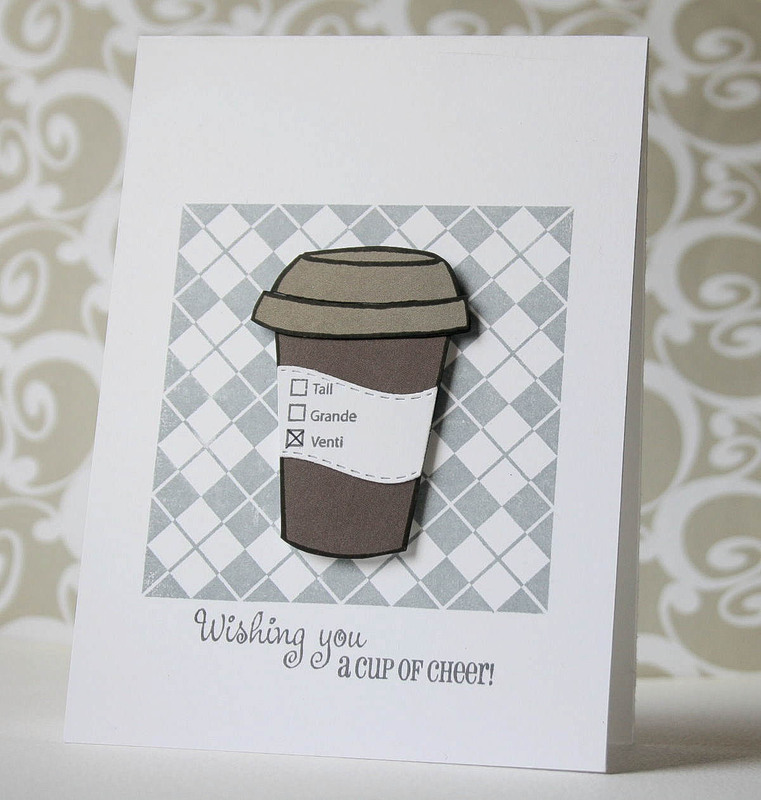 Each of us has chosen a tag that we liked the bet but not necessarily in our own design style. Often we are inspired by designs in a style completely opposite to ours and then we make it our own! Thank you for your inspiration! Challenge #26 goes live on January 7th at 5:00 AM (PST). See you there! Challenge #25 ~ Silent Night Neutrals ~ There's Still Time! There is still plenty of time for you to play along with our current challenge - to be inspired by the colors in this sweet photo! You could be inspired by the shapes, textures, or even the theme! This challenge will end Monday, December 22nd at noon (PST). Click HERE to link your creation! This is our last challenge for 2014 but we will be back in 2015!!! Thank you for your amazing support and for playing along with our challenges!! We have enjoyed visiting you and seeing your inspiring pieces! Thank you to our team members for creating beautiful pieces to inspire the crafting community! We will be back on January 7th, 2015 with our ONE YEAR ANNIVERSARY! WOW! Time has FLOWN by! We are excited to start the New Year and we have some new designers joining our team!! Watch for an announcement soon! It is a mixed feeling however as we say goodbye to the amazing designers who made 2014 so memorable! Thank you, ladies, from the bottom of my heart for your hard work and teamwork! You will all be missed but I hope you will come back and join us when you can play along! Some of these ladies left us throughout the year but I wanted to recognize them all! And a special thank you to Nancy Leppek for being our Guest! This week we are inspired by the colours in this "sweet" photo! You could be inspired by the shapes, the textures or even the theme! The skies the limit, as long as you are able to explain how you were inspired. I was inspired by the star shaped cookies on the tray. Silent night neutrals, the name and the soft colors inspired me to create a serene Nativity scene. I was inspired by the neutral color palette and pretty little pops of sparkle and shine! "I was inspired by the delicious looking holiday treats"
I was inspired by the metallic colors and the stars. Silent night neutrals brings my mind a Nativity scene! CAS and elegant, what more can I say. I love these soft colours that layer over each other so well! 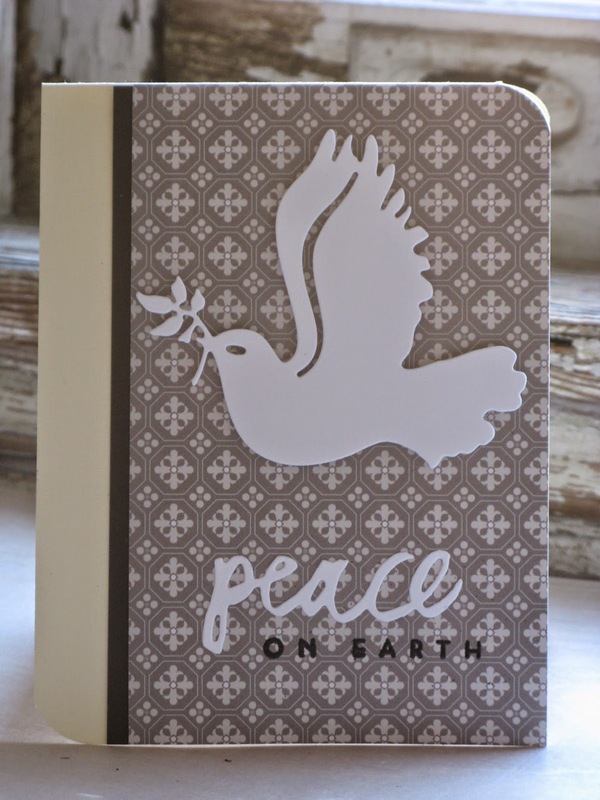 Clean and Layered with a little embossing paste too. This challenge will end on Monday, December 22 at Noon (PST). 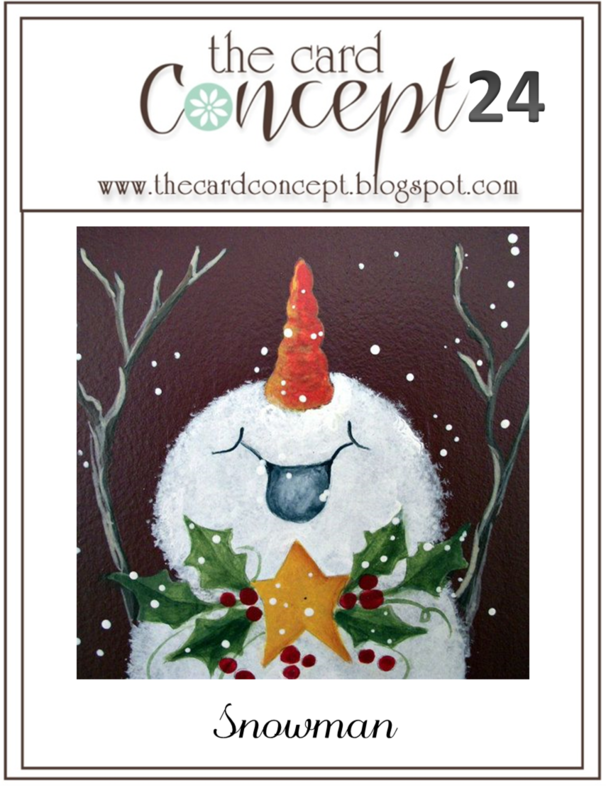 Hello Tracey here with the winners for The Card Concept Challenge #24 - Snowman (Make a Tag). We were so excited to see so many wonderful and unique tag creations this challenge. Each of us has chosen a tag that we liked the best but not necessarily in our own design style. Often we are inspired by designs in a style completely opposite to ours and then we make it our own! Thank you for your inspiration this challenge! Challenge #25, the final challenge for 2014 goes live in one hour at 5:00 AM (PST). 2. Kerin's choice: I love everything about Eva's snowman tag, from the sparkle & colors to the texture! 3. Kim' Choice: I fell in love with Michele's sweet tag and love that she cased our inspiration photo. 4. Sue T.'s pick- Michelle's tag stood out with its pink color scheme and fun sparkly ribbon. 5. Yoonsun's Choice: Super cute! Characters, sentiments, colours, everything is perfect! 6. Sheri's Choice: I fell in love with Karen's adorable gift bag! Anyone would love to receive this! 7. Nancy's Choice: I fell in love with Erin's adorable snowman and shape and soft colors of her tag. 8. Kristie's Choice: I love these tags shaped like sweaters! Gives a fun twist to gift giving. 10. 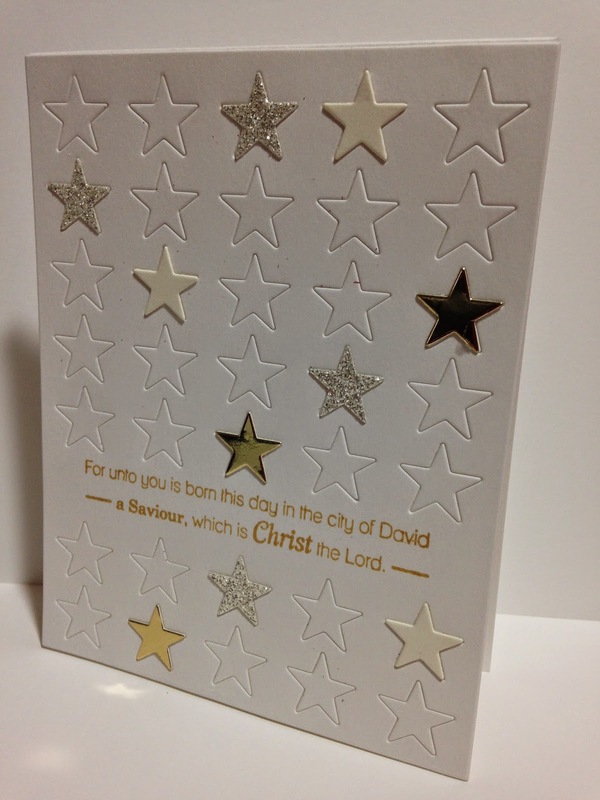 Kay's Choice-Pam did an amazing job layering all of those cute Christmas die cuts! 11. 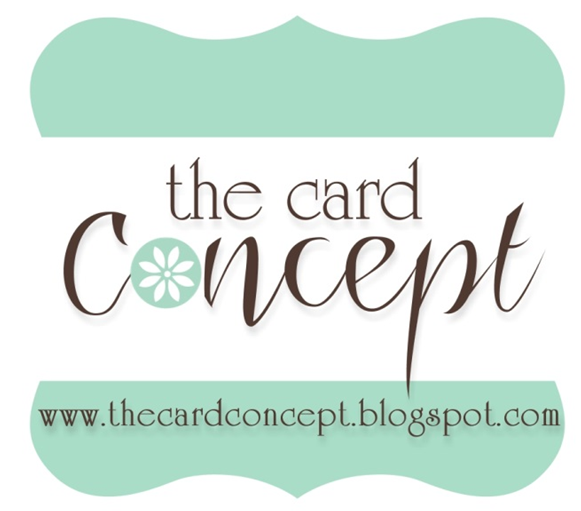 Geri's Choice: The colors that Carol chose enhance the sweet simplicty of her design! 12. 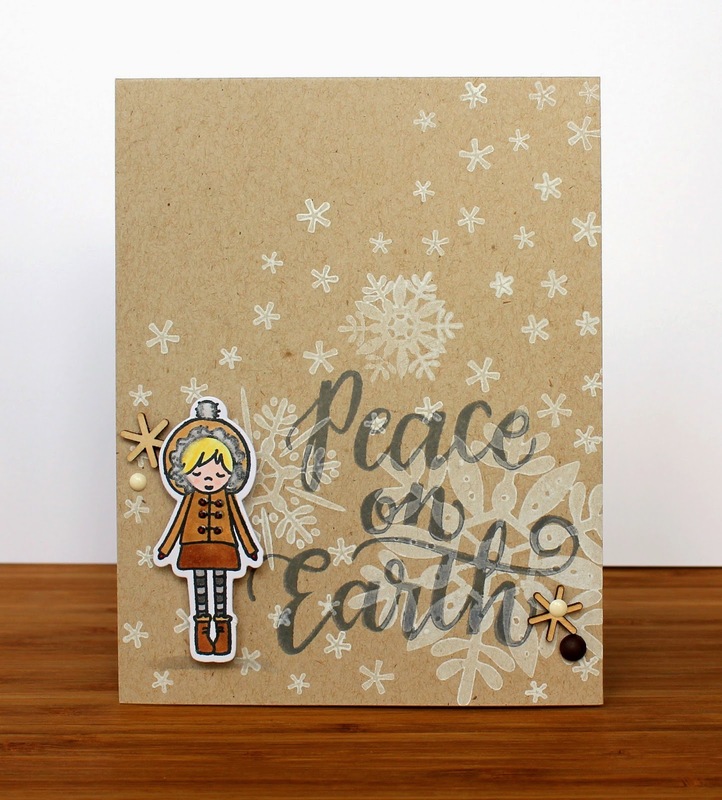 Narelle's Choice:Laurie's snowman is too cute - I adore the scene she's created! Congrats! 13. 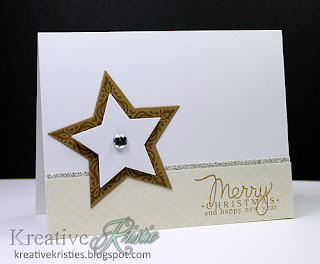 Cindy's Choice:Karren's Tag is amazing! Love her pretty night sky and how she did the title!! 14. Cathy's Choice: I loved Theresa's great coloring of her snowman and the subtly embossed snowflakes. 15. 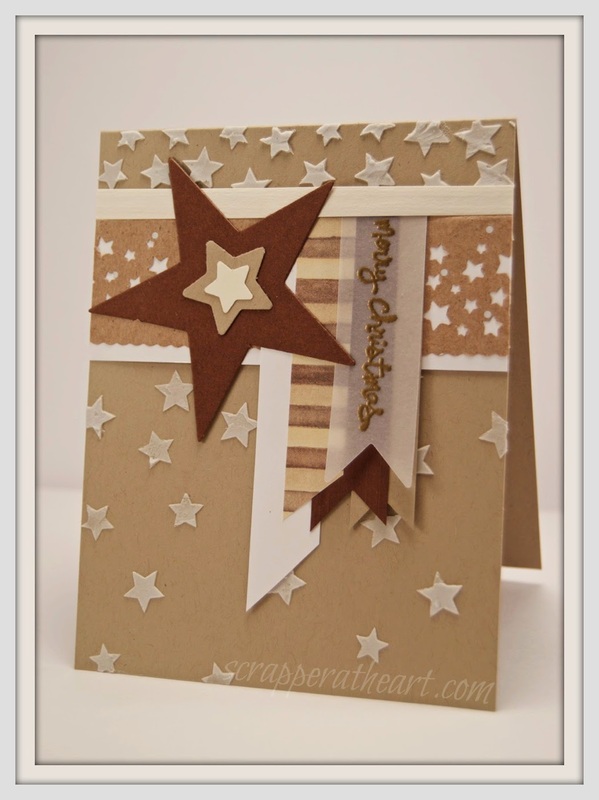 Tracey's Choice: I love the soft pastel sky on Mary's tag and her double embossed background. Challenge #24 ~ Snowman (Make a Tag) ~ There's Still Time! 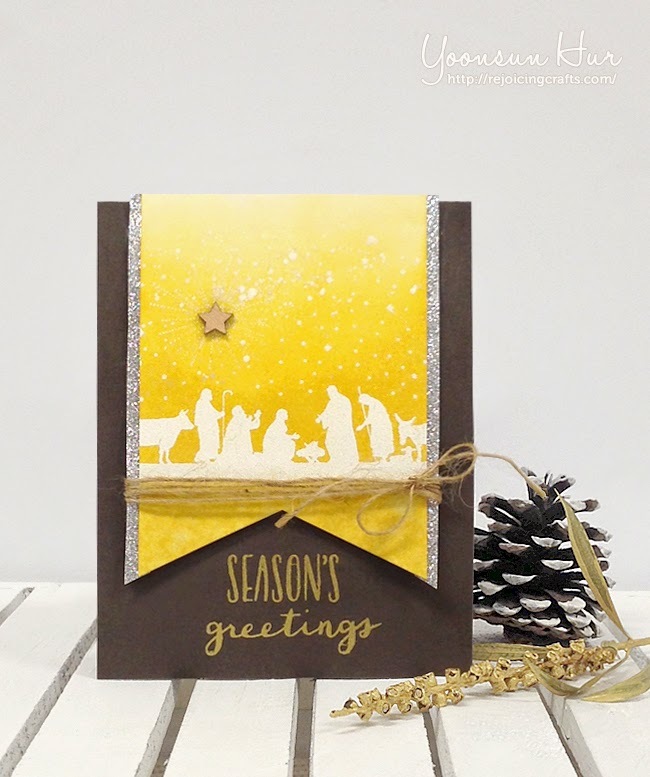 There is still plenty of time for you to play along with our current challenge - to create a tag or a card with a tag on it using a snowman, snow or wintery theme in one of the styles of the designers. This challenge will end Monday, December 8th at noon (PST).